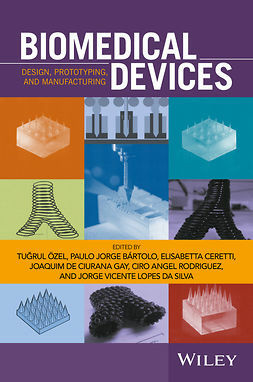 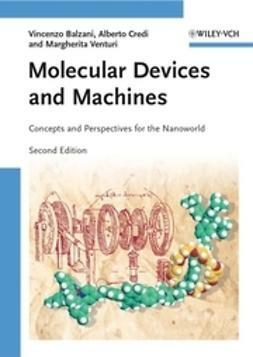 Medical Devices is a textbook for an introductory seminar course on biomedical devices and technology. 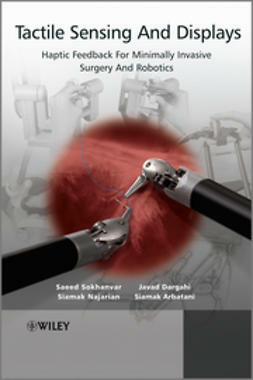 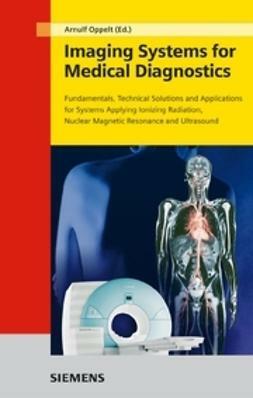 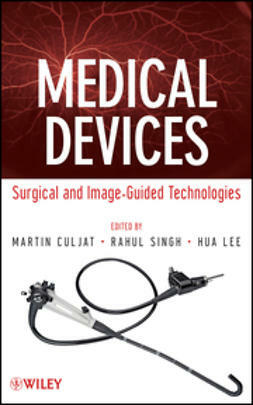 The book covers devices and systems in diagnostic, surgical, and implant procedures, prepared by the much-respected faculty members at the UCLA School of Medicine. 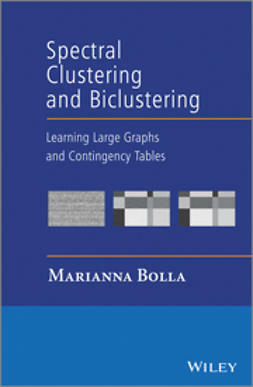 Technical contents are presented in a comprehensive manner, consistent with first-year students’ background level in mathematics, physics, chemistry, and biology. 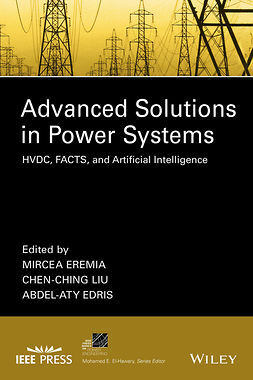 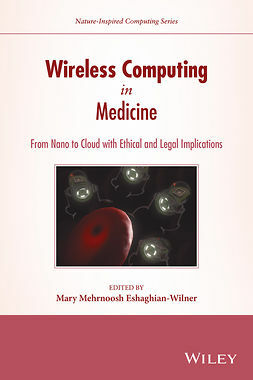 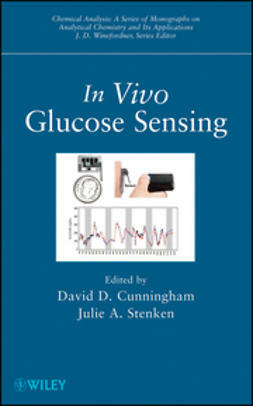 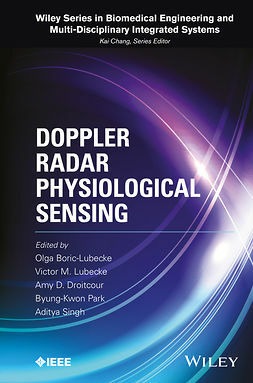 The chapters are written and organized in the form of independent modules, such that lectures can be configured with a high degree of flexibility from year to year.To gauge a preliminary assessment of the effectiveness of this book's technical coverage, nine of the authors participated in a one-quarter seminar course at UC Santa Barbara, receiving superb ratings and reviews. 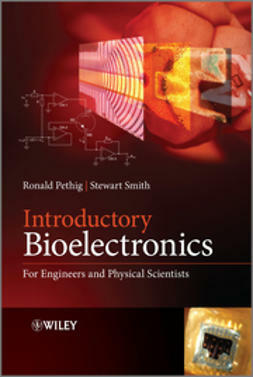 The class attracted students from all engineering majors, as well as the pre-med program, with a breadth of audience and interest level that this book carries through gracefully.